You can contact us via the telephone numbers and email listed above for inquiries and reservations. If you cannot reach us on the telephone, please leave a message with your telephone number. We will phone back. You can also fill in the following contact form. The Milos Waldhaus is situated in the Eisenberger Mühltal near Bad Klosterlausnitz / Weißenborn. 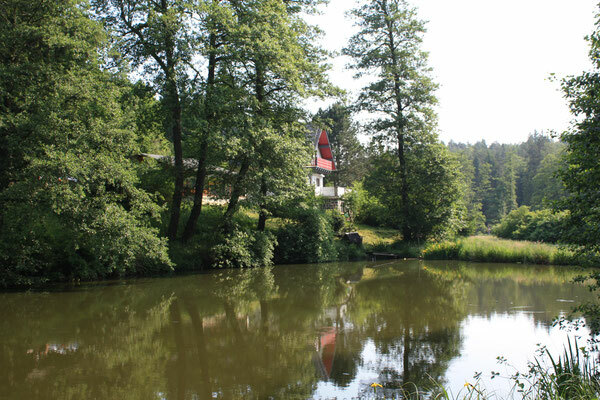 You can reach the Waldhaus on foot in 5-10 minutes from the parking lot at the entrance of the Mühltal in Weißenborn. You can drive to the parking lot in front of the Milos Waldhaus as our guest. Weißenborn can be reached via the A9 motorway exit 23 Bad Klosterlausnitz or the A4 exit 56b Hermsdorf Ost. Follow the signs to Bad Klosterlausnitz and from there to Weißenborn. Follow in Weißenborn the signpost to the Mühltal. 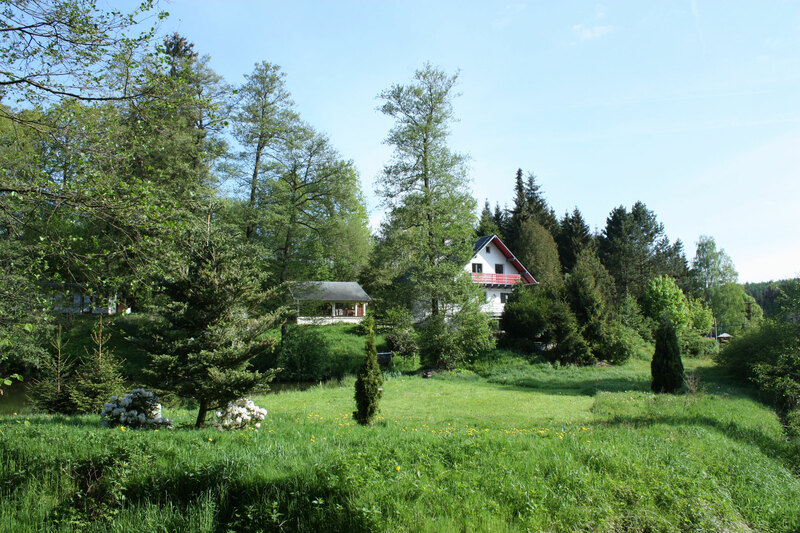 The travelling time by car is about 20-30 minutes to the Milos Waldhaus from Jena or Gera.